Still the man, any questions? John Shaft is one of the brightest and most charismatic police detectives in New York City. The story begins with Detective Shaft taking Walter Wade Jr. into custody after he is accused of being behind a racially motivated homicide. Walter Wade Jr. is the brash and arrogant son of one of the wealthiest men in New York. Detective Shaft's case takes a turn for the worse after Wade flees the country. Wade returns to the states after he is convinced that his father's money and political connections will him beat the case. Wade's concerns deepen after he finds out that Detective Shaft has a witness who was at the scene of the crime. 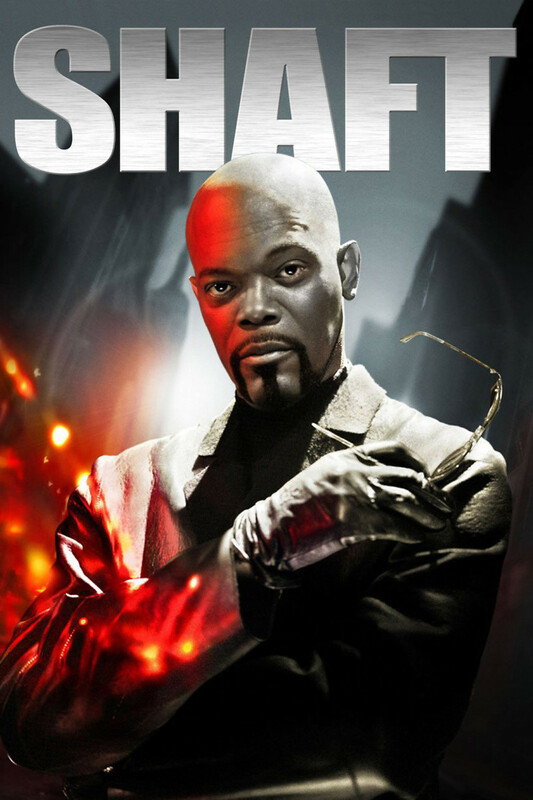 Shaft faces the challenge of protecting his star witness from Wade's hired hit men.